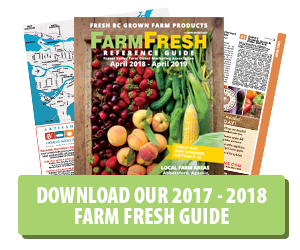 We continue to take a close look at apples; September is the start of the main apple harvest at BC Farm Fresh; to answer all your unasked questions, we have a three part series on apples for your entertainment. This is part three. 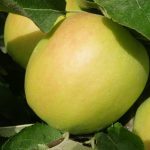 Not only are apples great to eat, but throughout history they’ve acquired the reputation to symbolise some important concepts. In literature, apples are used to symbolize a wide variety of meanings including temptation, immortality and reincarnation. Apples are also said to symbolize health, love and fertility. 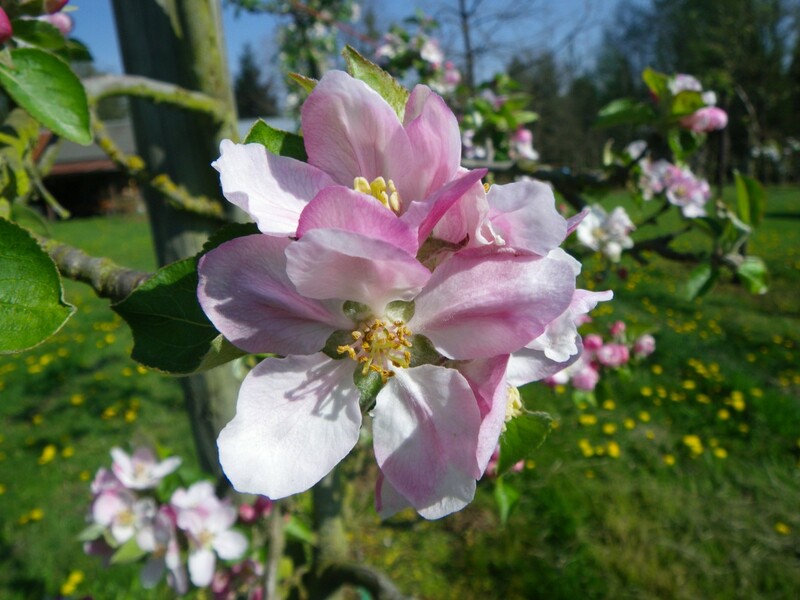 Apple blossoms are a symbol of feminine beauty. People who love apples are said to be outspoken, charismatic and enthusiastic. 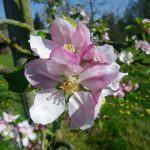 From BC Farm Fresh: We can totally understand apple blossoms symbolizing beauty – they are such a beautiful colour of pink! 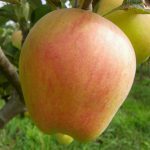 Now to get serious about this wonderful fruit – apple’s nutritional information. A medium apple is about 80 calories. Or 100 g of fresh fruit slices provide just 50 calories. Apples contain good quantities of vitamin-C and beta-carotene. 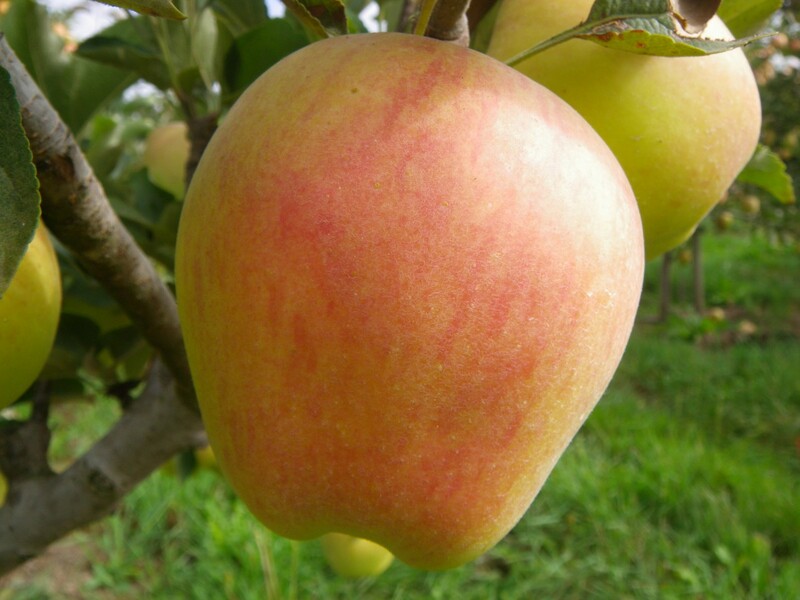 Apples are a good source of B-complex vitamins such as riboflavin, thiamin, and pyridoxine (vitamin B-6). At 4 grams per average size apple, they are a great source of fiber which helps prevent absorption of dietary-LDL or bad cholesterol in the gut. Thanks to their high levels of boron, apples can help improve your memory, mental alertness, and electrical activity of the brain. While not high in calcium, their boron content helps strengthen bones. 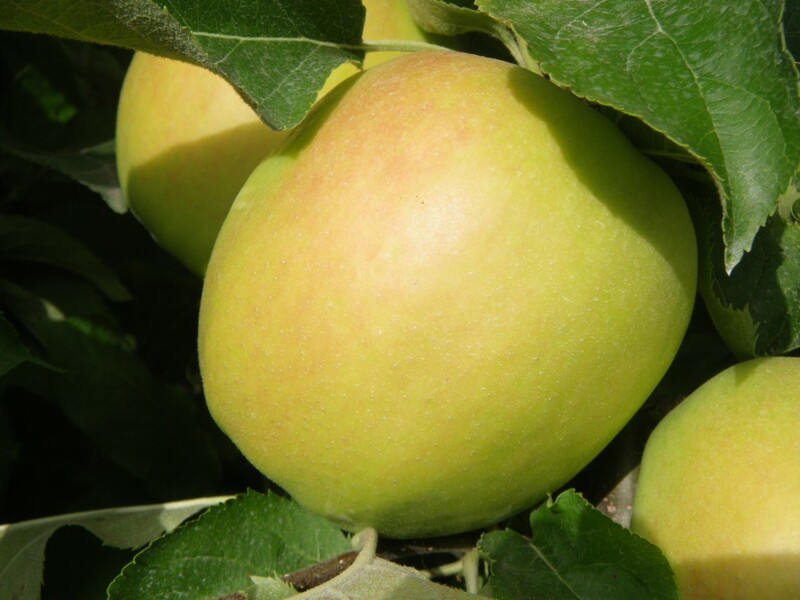 The soluble fiber found in apples is called pectin and can help lower cholesterol levels. Apples are rich in antioxidant phyto-nutrients flavonoids and polyphenolics. 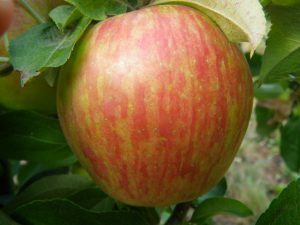 Some of the important flavonoids in apples are quercetin, epicatechin, and procyanidin B2. 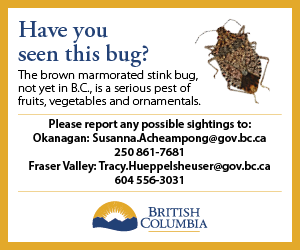 From BC Farm Fresh; we hope you enjoyed this close look into apples. This crunch is dedicated to all our great readers.